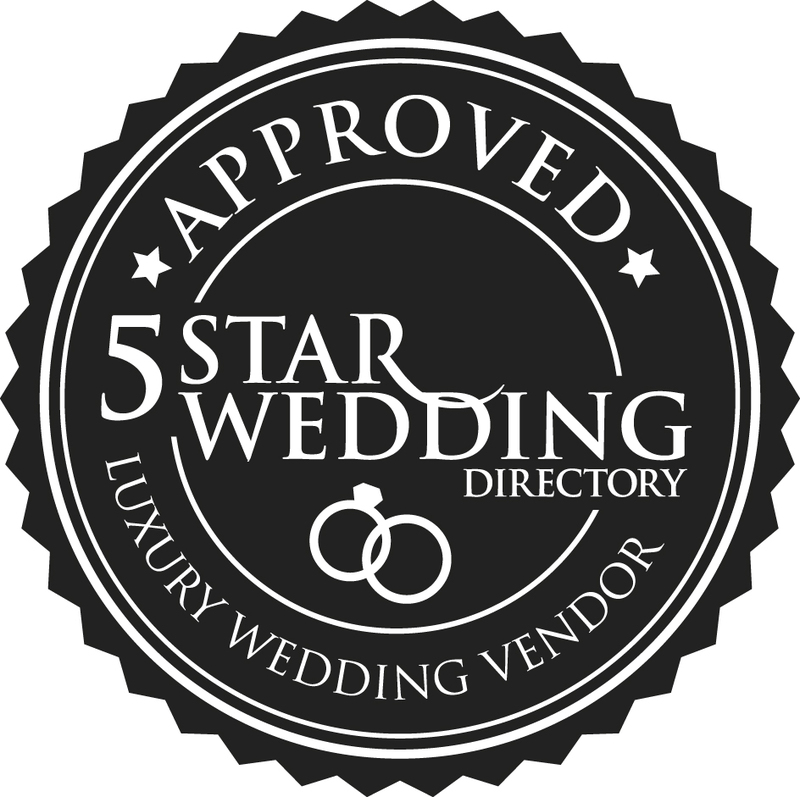 TIMELESS WHITE ARE WEDDING PLANNERS IN SCOTLAND, OFFERING EXPERT WEDDING PLANNING SERVICES FOR CLIENTS WHO ARE PLANNING A LUXURY WEDDING, DESTINATION WEDDING OR ELOPEMENT WEDDING IN SCOTLAND. Timeless White provide seamless support for couples who are planning a wedding in Scotland and require assistance with wedding planning, wedding design, wedding coordination and itineraries of activities to surround the Wedding weekend. We are a full-time team, living and working in Scotland, with a wealth of local experience, an eye for detail and a down-to-earth approach. We are always honoured to be entrusted to plan and oversee such a momentous occasion in our clients lives.